keep up to date with Rallyraid International . 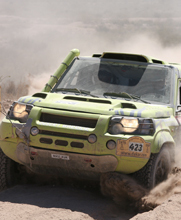 Visit the RallyRaid Blog. For delivery charges to all addresses - Carriage is not added at checkout ,we will contact you once you have placed the order to confirm the actual cost of delivery - we are also happy for you to arrange for collection by your own courier from our workshops.